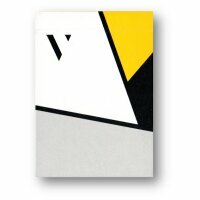 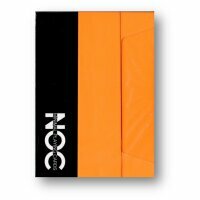 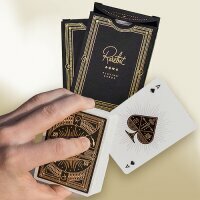 Vända is the only rotationally symmetric deck of playing cards ever designed ? 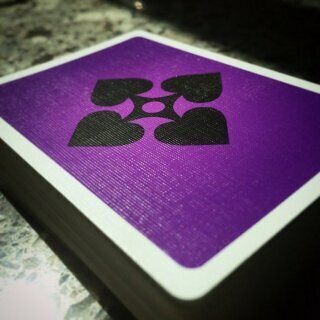 every single card looks exactly the same right-side-up as it does upside-down. 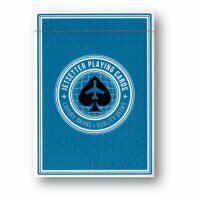 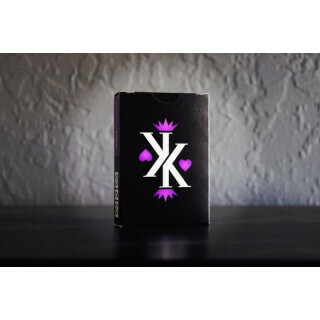 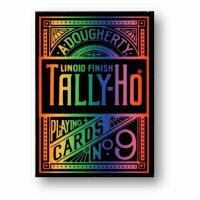 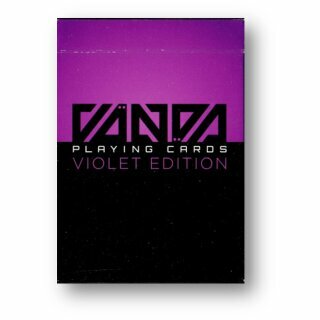 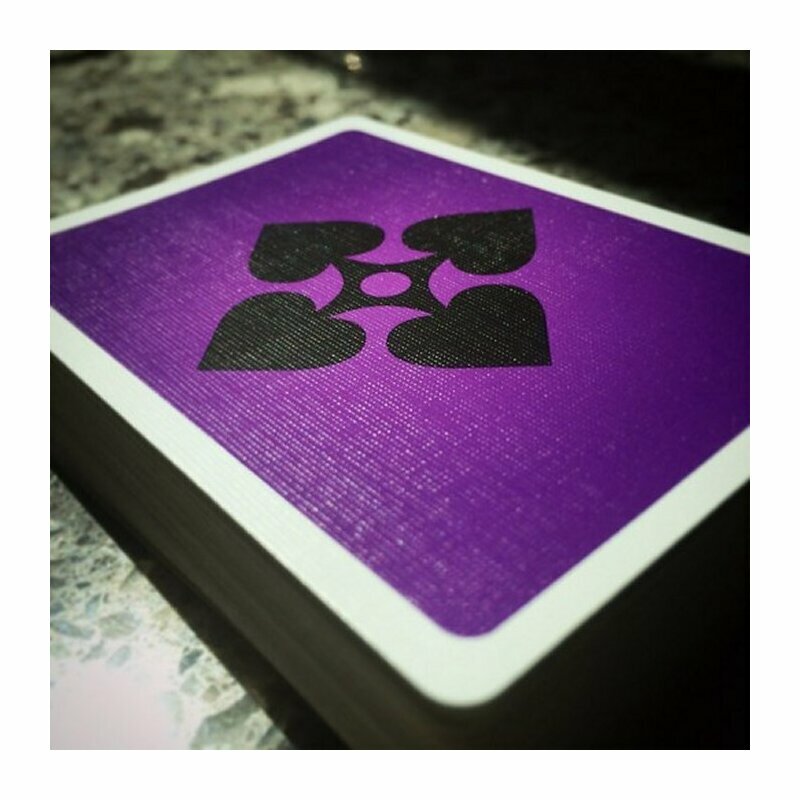 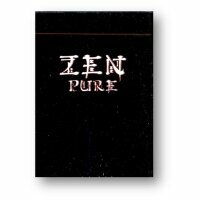 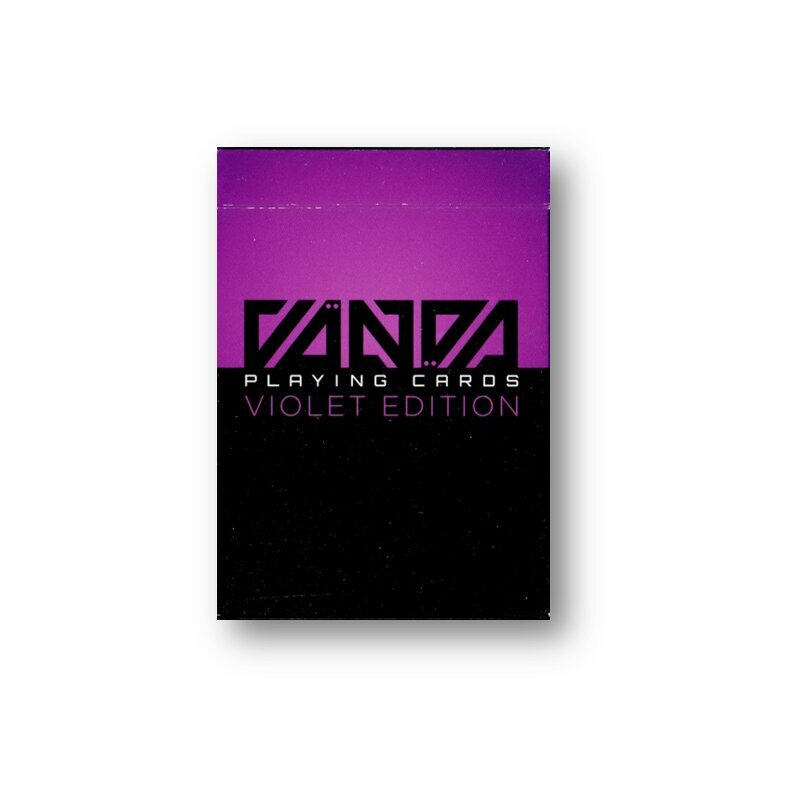 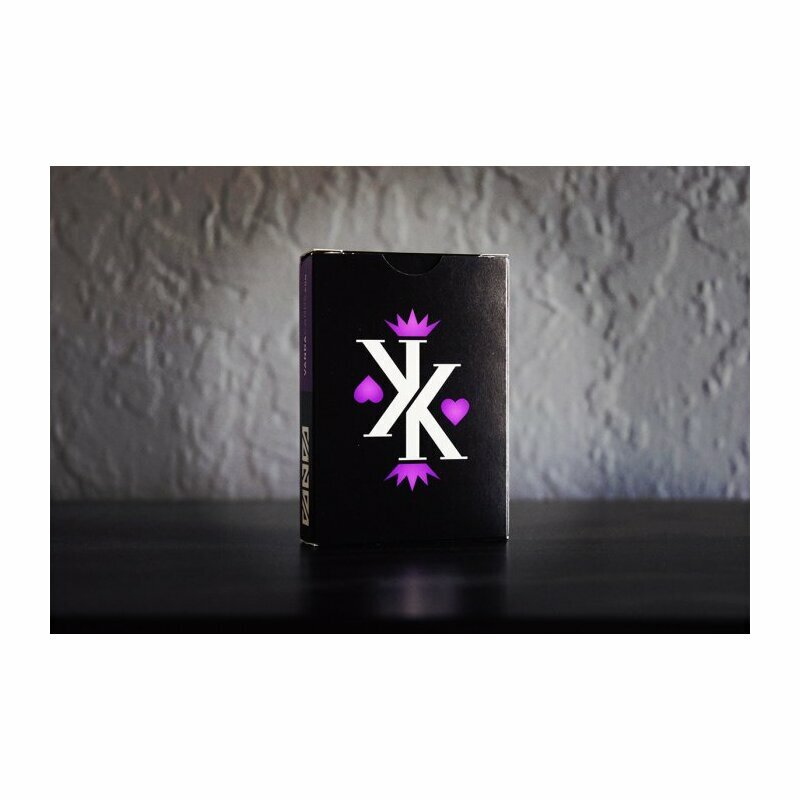 This Violet Edition deck is limited (only 2500 decks were printed).